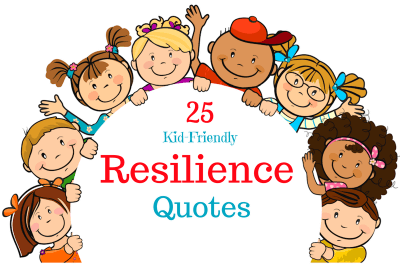 Quotes about resilience help children understand that life is filled with challenges that can be overcome and that the circumstances of a person’s life can improve. Resilience is the ability to meet and overcome adversity in ways that maintain or promote well-being. It incorporates attributes like grit, persistence, initiative, and determination. Parents and teachers build resilience when they gently push young people to the edges of their intellectual, emotional, social, and physical comfort zones. When adults support and encourage youth as they take risks, face obstacles, and grow from failure, young people learn how to bounce back from life’s ups and downs. Quotes about resilience that focus on how we grow from adversity can help children see difficulties and hardships from new perspectives. Wise people from throughout history have talked about the importance of resilience, from Winston Churchill to Christopher Reeve. Research shows that resilience is one of eight core abilities that drive successful kids. There are hundreds of memorable quotes that help children become aware of their own resilience. When parents and teachers use these quotes to engage children in conversations about the big and small challenges they overcome every day, kids better understand themselves and others. They begin to believe in their own abilities. Children see that bravery, determination, flexibility, and grit are part of resilience and how these internal strengths enrich their lives. This article is the fourth of a nine-part series on how adults can promote learning and development using inspiring quotes for kids. You may wish to read the introductory article to learn how the collection of 200 quotes are related to The Compass Advantage, a framework for positive youth development. The following quotes about resilience and inner strength are short, simple, and memorable. Children from elementary through high school will find meaning in these quotes appropriate to their level of development and understanding. The following discussion starters are just a few of many that can be used by parents, teachers, and after-school program leaders to engage children with quotes about resilience and inner strength. 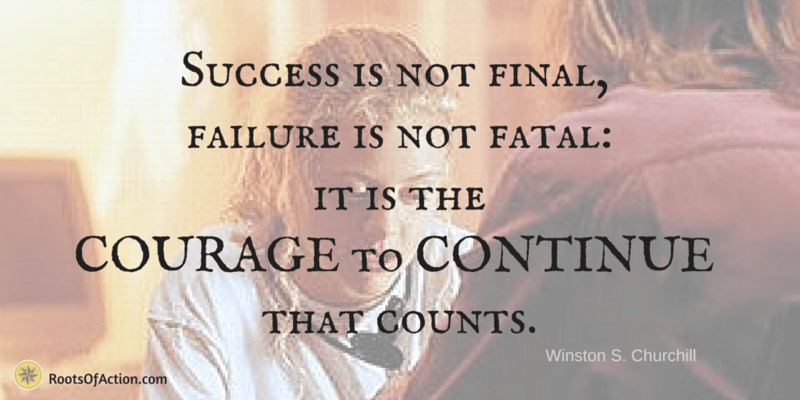 What are your favorite quotes about resilience from the list? Why? Describe a person you know or have learned about who overcame an obstacle or challenge in his or her life? What do you most admire about that person? Why? How does the ability to be resilient affect the quality of our lives? What are the positives and negatives of being resilient? When is it important to feel vulnerable, afraid, and reach out to others for support? What skills do to you possess that help you be resilient? (bravery, determination, flexibility, grit, initiative, perseverance, self-confidence) What skills would you like to improve? How do people learn to develop resilience? In what ways could your resilience positively help other people? What problems in the world, such as those related to poverty and abuse, would resilience help contribute to healing and well-being? 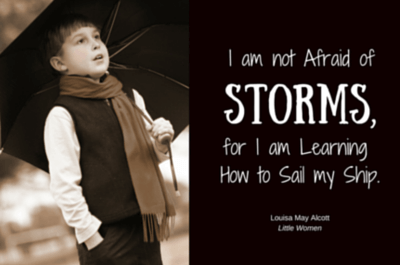 What Are Your Favorite Quotes About Resilience and Inner Strength for Kids? Do you have any favorite quotes about resilience that engage children and teens in dialogue about bravery, determination, flexibility, grit, initiative, perseverance, and self-confidence? We’d love to add to our collection by inviting you to share your quotes in the comments section below.